Former Baltimore Orioles shortstop and third baseman Cal Ripken Jr. officially sold his multimillion-dollar Maryland home at an auction. See photos. 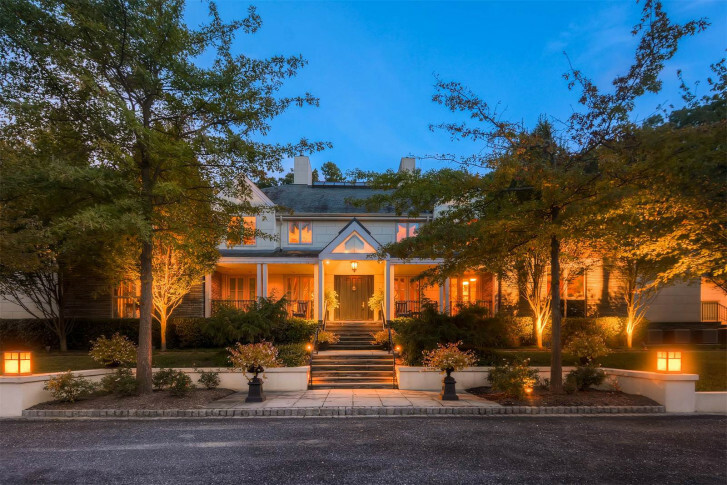 WASHINGTON — Former Baltimore Orioles shortstop and third baseman Cal Ripken Jr. officially sold his multimillion-dollar Maryland home at an auction on Saturday. The 25-acre Tufton Farms estate is located in Reisterstown, Maryland. The no-minimum, no-reserve auction was held at the estate around 11 a.m. on Saturday and went on for about 15 minutes, said Karen Hubble Bisbee, the luxury real estate agent of two of eight bidders, including the winning bidder. Daniel DeCaro, founder and president of DeCaro Auctions International, handled the auction. The identity of the winning bidder and the price at which the estate sold are to remain confidential until after closing, “and then only with [the bidder’s] express consent,” said Bisbee. Ripken had originally put up the estate for $12.5 million, but after a year on the market, the price dropped to $9.7 million. The estate went up for sale following Ripken’s divorce from his wife Kelly. The home boasts a six-bedroom main house with 10 full baths, four fireplaces, a theater and an eight-car garage, as well as a guesthouse, a pool and cabana, a lake and dock, and a full-sized baseball diamond. It was custom-built in 1985. Ripken has since moved to Annapolis. See where Baltimore’s very own Iron Man has lived for the past three decades. Cal Ripken Jr.’s 25-acre Baltimore County estate is now on the market. See photos.